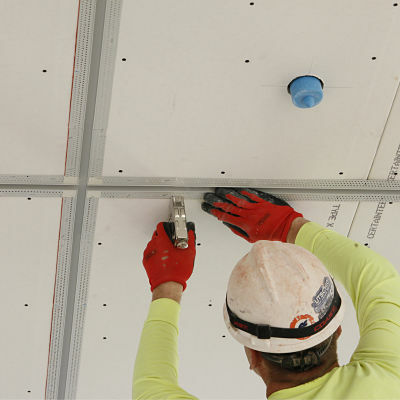 Trim-Tex Wall-mounted Deflection Bead is designed to prevent inside corner cracking when installed against a ceiling or concrete deck that may be subjected to up to 11-mm (7 /16-in.) movement. Made from rustproof, dent-resistant polyvinyl chloride (PVC) to reduce job-site and handling damage, it does not contain cellulose (a potential food source for mold). 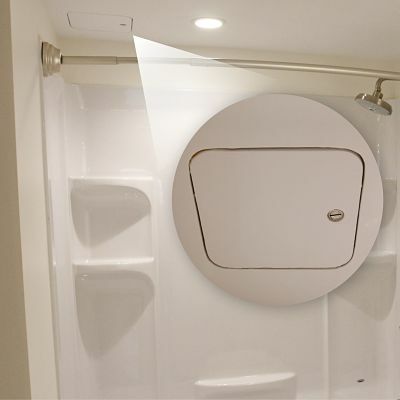 The product is designed for interior use only. 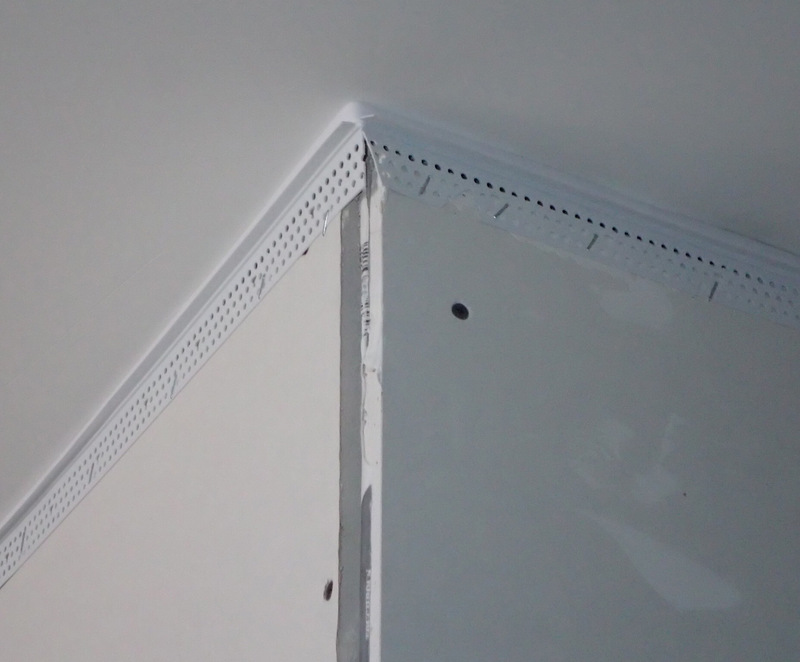 Rigid PVC products made by Trim-Tex meet ASTM specifications D3678, D1784, C1047 and achieve a Class A rating for flame spread and smoke developed when tested under ASTM E84. Can be used in fire-rated assemblies when used in conjunction with CEMCO FAS Track 1000. Trim-Tex products are made from PVC, which does not support combustion and is self-extinguishing when the source of flame or heat is removed. Human sight evolved to optimize vision under diffuse sky radiation, and this remains the best illumination conditions for most of our activities. Luminous ceilings are an attempt to reproduce the qualities of such overhead lighting in an indoor environment. Acoustically isolated band and choir rooms and a modern media center are just two of the new upgrades students at Oklahoma’s Cushing Middle School can enjoy, now that they are in a brand-new building that comes complete with cutting-edge ceiling assemblies. The Torre Arcobaleno is once again a colorful beacon in Milan’s cityscape. A public works water reservoir when it was built in 1964, the tower was first renovated in 1990 ahead of the World Cup soccer tournament, which was held in Italy that year.